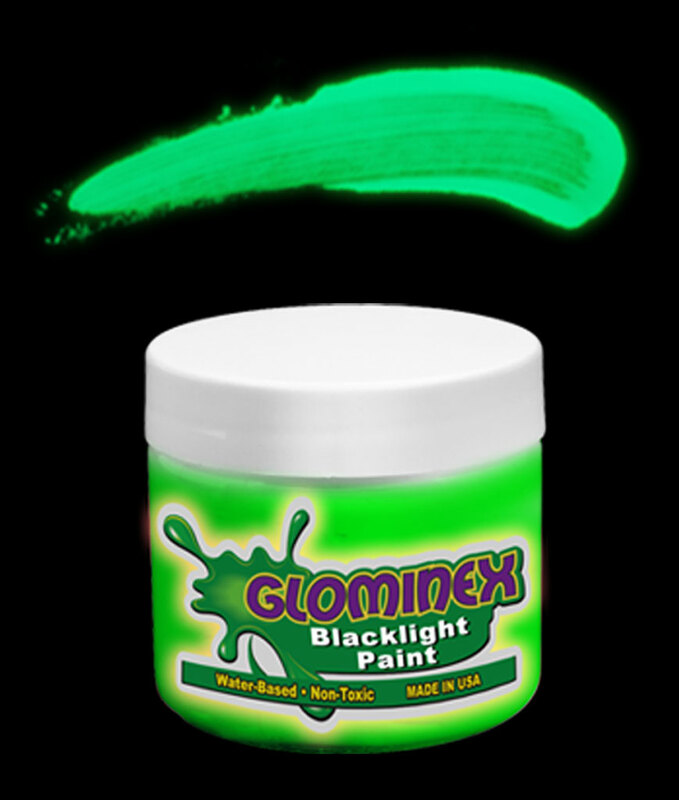 Black light paint is perfect for parties! 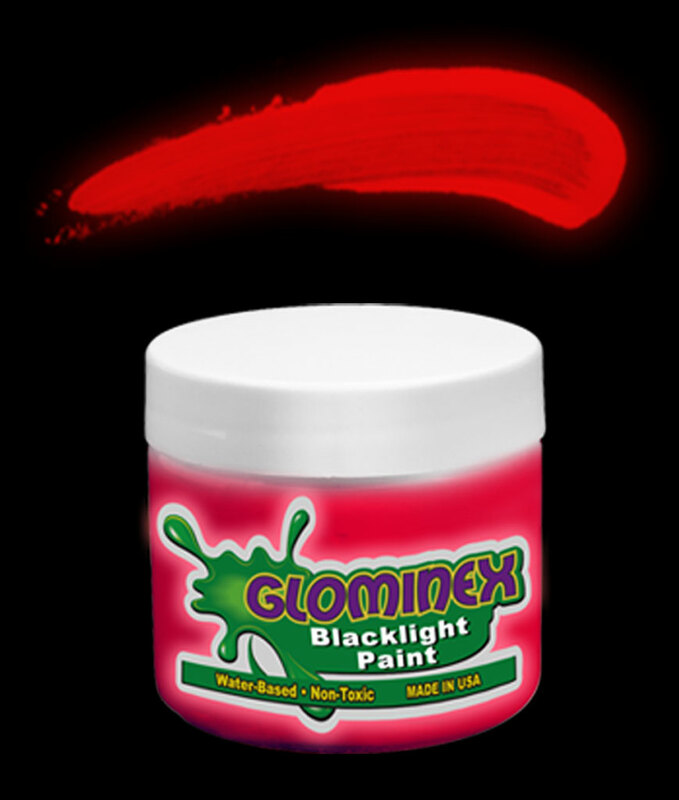 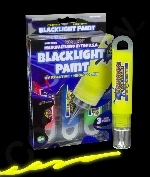 From body paint black light to black light face paint, we have all the kinds of black light paints you'll need for a black light paint party including blacklight spray paint! 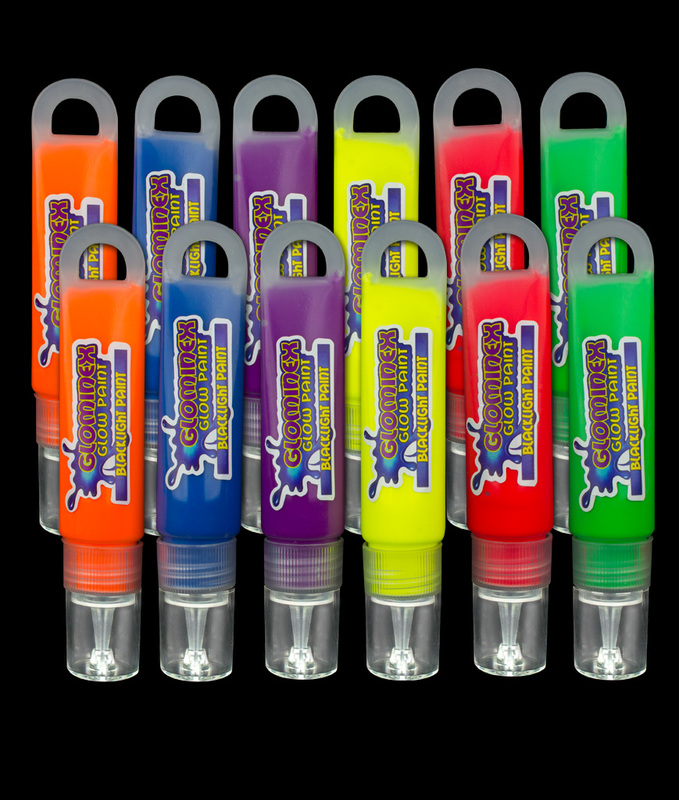 Our Blacklight Reactive Paint and Markers are bright and colorful!